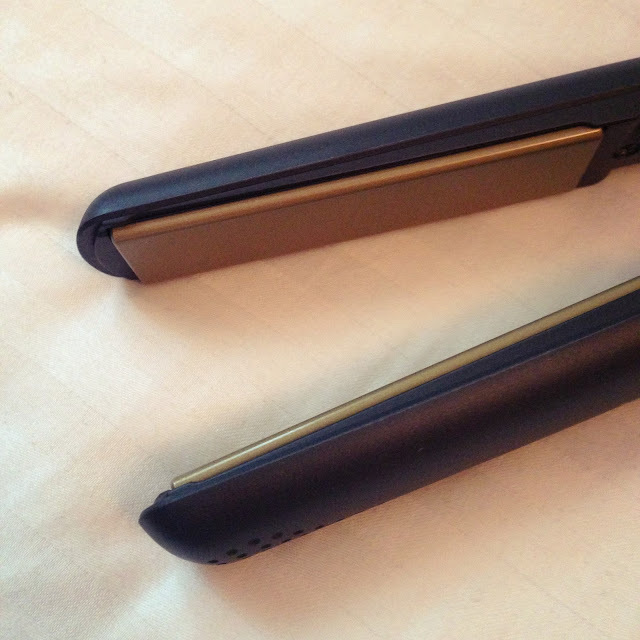 As someone that has used Kodo straighteners for the last 10 years, I never saw the pull of the ghd’s. That’s until the plates on my Kodos started to get a bit loose and rip my hair out. So I decided that perhaps it was time to convert to the dark side. 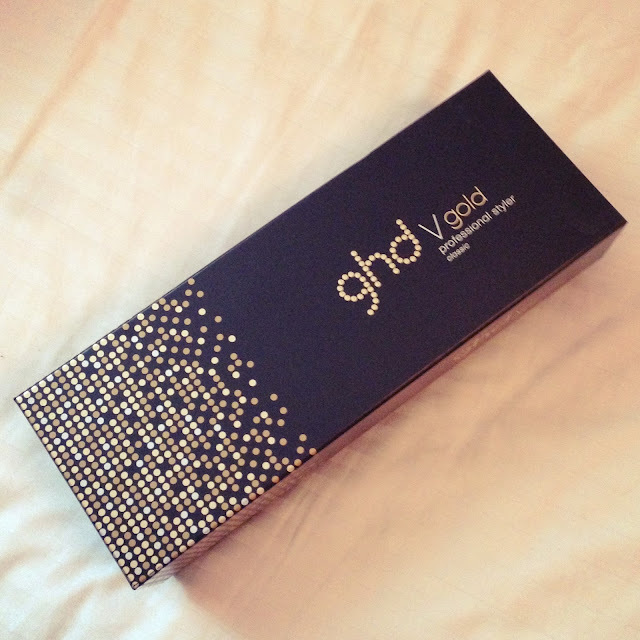 These were a special present for Xmas and I am so glad I asked for them now. 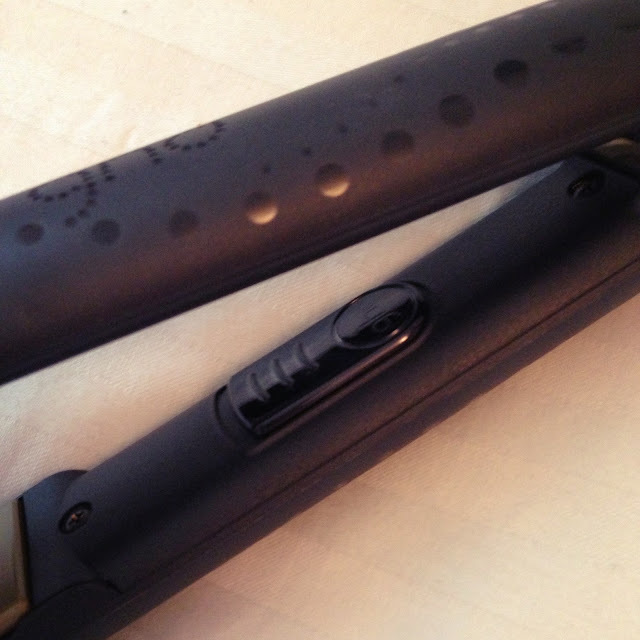 They straighten or curl my hair perfectly and keep the style throughout the day after. 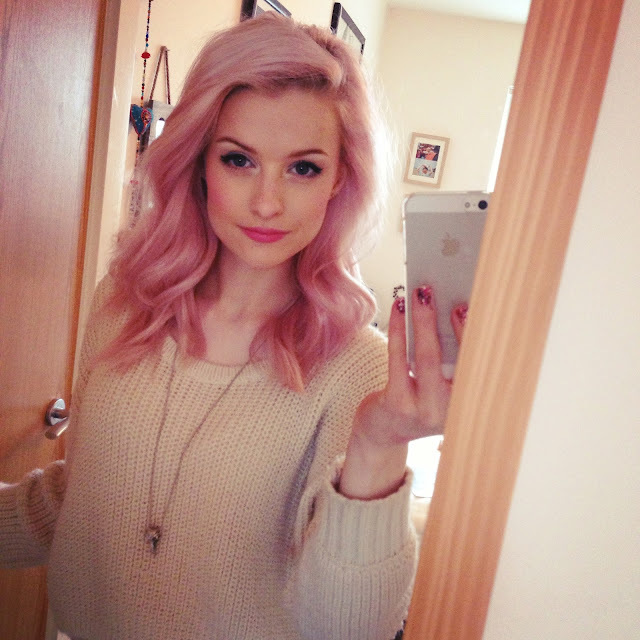 The picture above was taken the day after my hair had been curled for a night out. 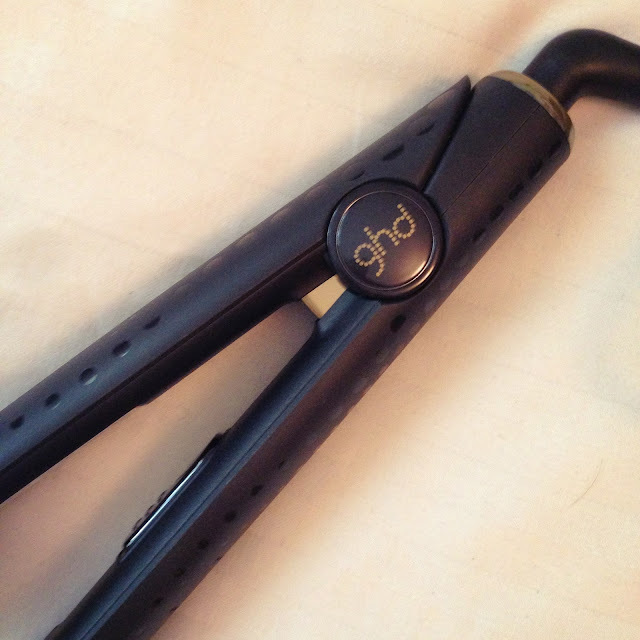 The plates glide over the hair smoothly without snagging or pulling and leave your hair smooth and sleek. I would definitely recommend these to anyone thinking of taking the plunge. Especially whilst they are a tad cheaper at the moment. 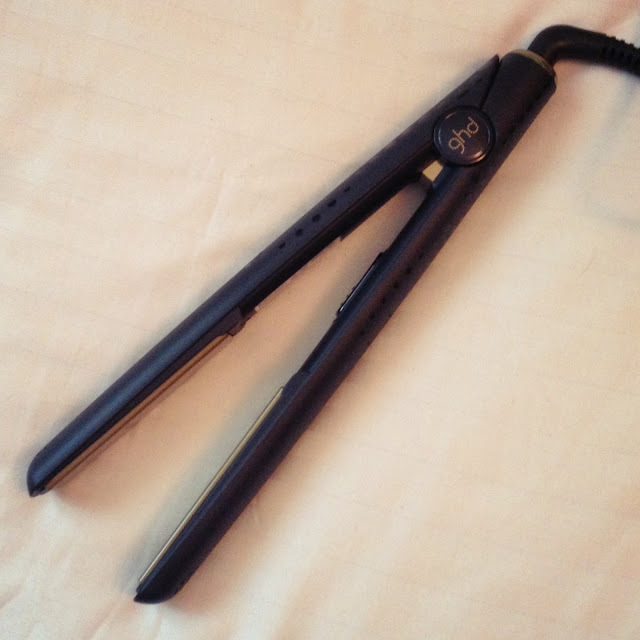 They are on the pricey side, but they should last you quite a while and will give you a perfect style each time you use them. I’m definitely converted! 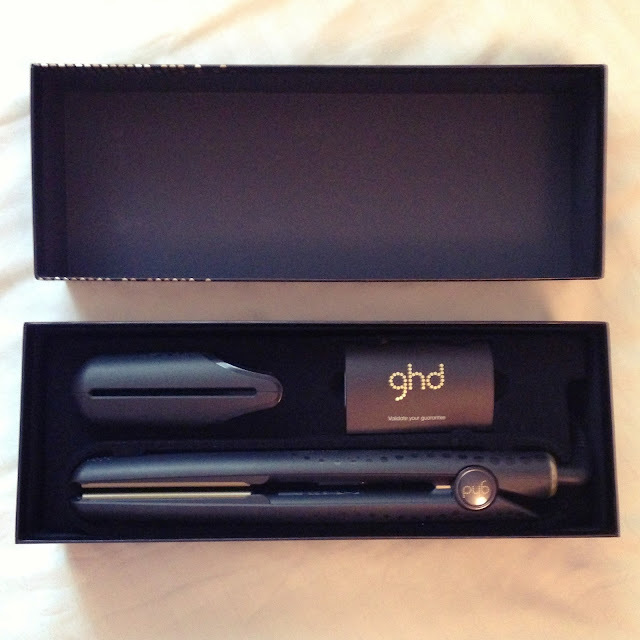 Is anyone else a recent ghd convert?